The taxman is also investigating those shell companies and their directors whose operations were recently "debarred", said CBDT Chairman Sushil Chandra. The taxman has attached 621 properties, including some bank accounts, said Mr Chandra. 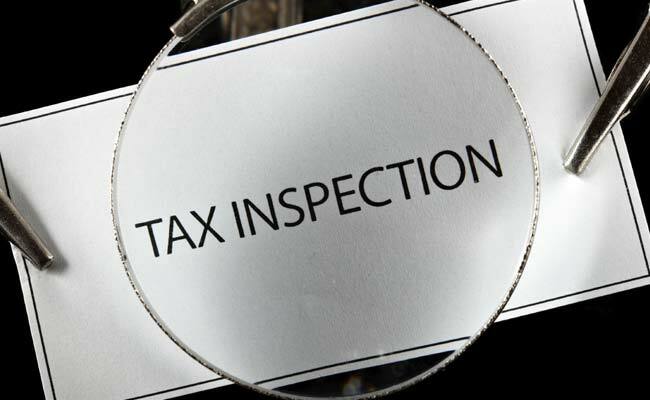 New Delhi: The Income Tax Department is matching the "tax profiles" of all property registrations of above Rs 30 lakh under the provisions of the anti-Benami Act, as action against illicit asset holders is set to intensify, the CBDT chief said on Tuesday. Central Board of Direct Taxes (CBDT) Chairman Sushil Chandra said the taxman is also investigating those shell companies and their directors whose operations were recently "debarred" by the government as part of the drive to check black money generation through their abuse. "We will destroy all instruments that are used to convert black money into white. This also includes shell companies. Also, the department is checking the income tax profiles of all properties which have a registry value of over Rs 30 lakh. He made the remarks while interacting with reporters after inaugurating the Income Tax Department pavilion at the India International Trade Fair (IITF) which began at Pragati Maidan here on Tuesday. Chandra said they are taking the Benami assets cases "very seriously" and the tax officials have done a lot of work on this front. "We have opened 24 units (of the I-T to implement the anti-benami Act) all over the country. We are getting information from different sources," he said. "Our efforts in this direction are being intensified further," he said.